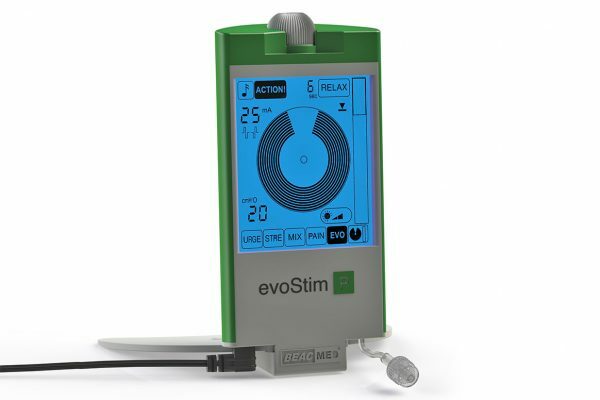 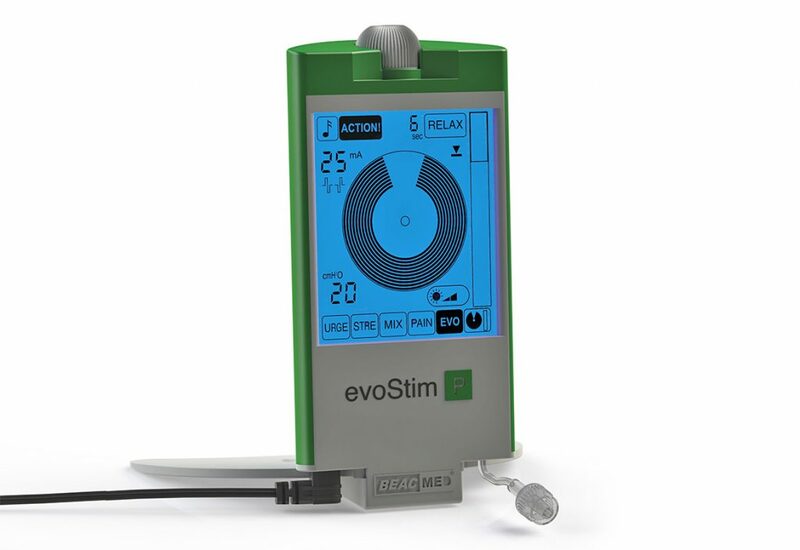 The therapeutic unit evoStim® E is an electromedical equipment for perineal re-education by electrostimulation and EMG biofeedback. 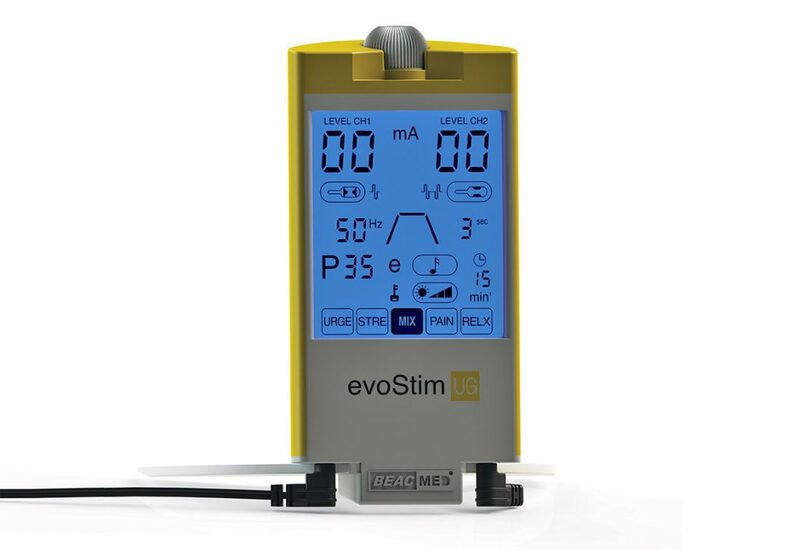 It allows passive perineal treatments (with 1 electrostimulation channel), active perineal recovery (with 1 biofeedback channel) and perineal muscular re- learning (by EMG-triggered electrostimulation). 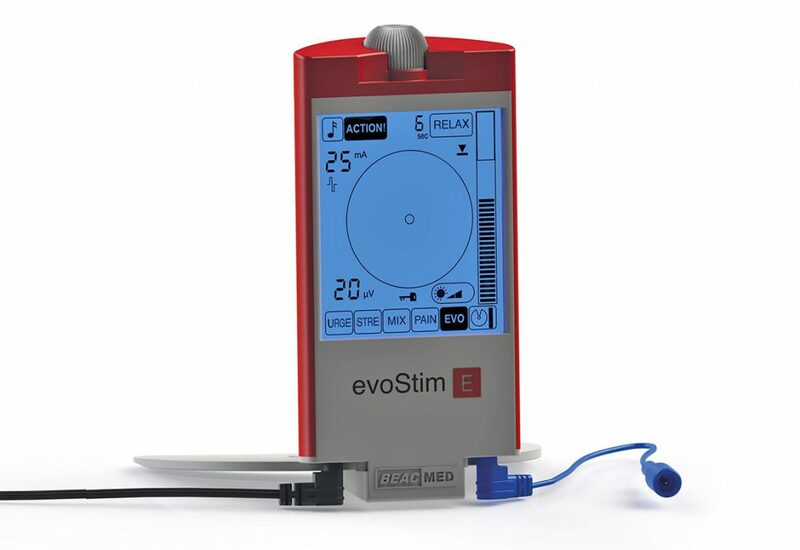 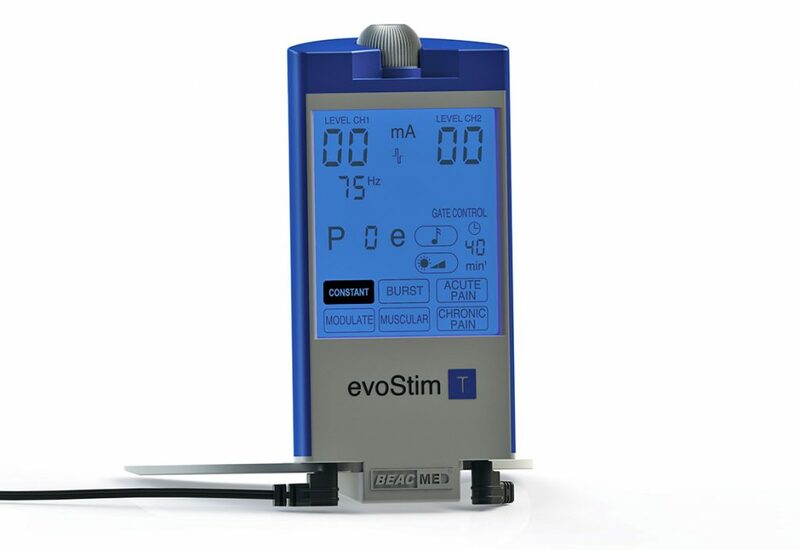 The therapeutic unit evoStim® P is an electromedical equipment for perineal re-education by intra-vaginal electrostimulation and pressure biofeedback. 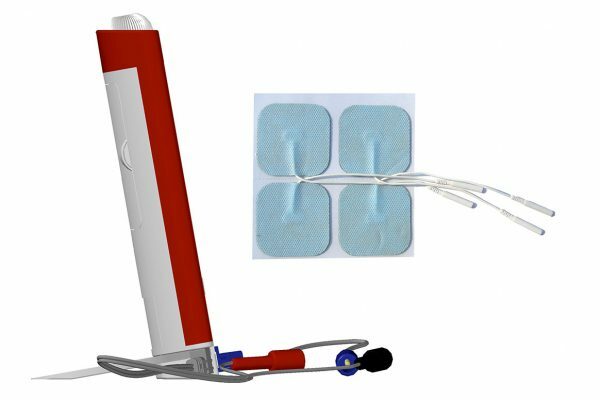 It allows passive perineal treatments (with 1 electrostimulation channel), active perineal recovery (with 1 biofeedback channel) and perineal muscular re-learning (by pressure- triggered electrostimulation). 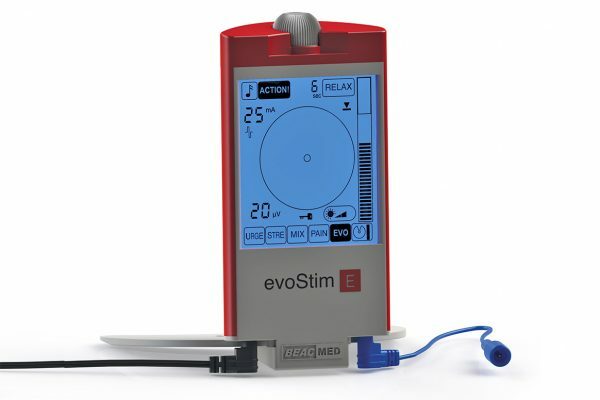 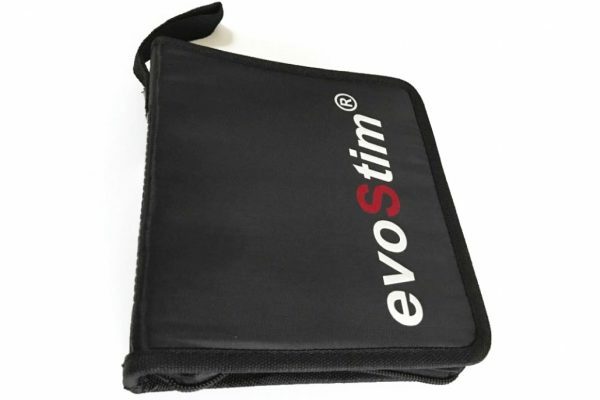 evoStim® T is a therapeutic unit for analgesic (TENS) and neuro-muscular (NMS) electrostimulation using transcutaneous adhesive electrodes. 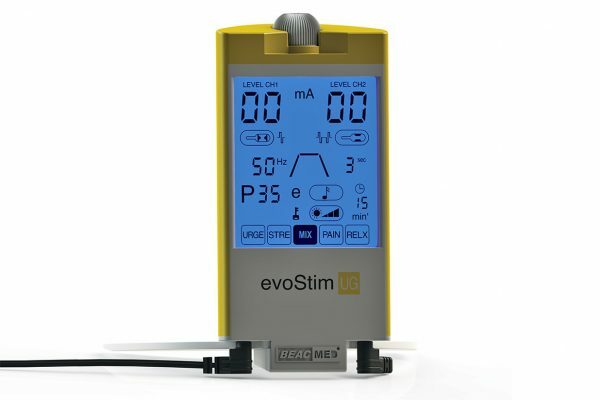 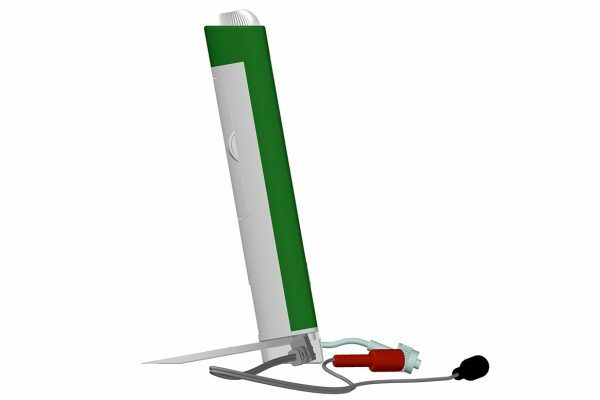 It is suitable for direct use by the patient but is also well-suited to professional use, offering great ease of use without sacrificing its flexibility and performance. The stimulation intensity is adjustable independently for the two channels. 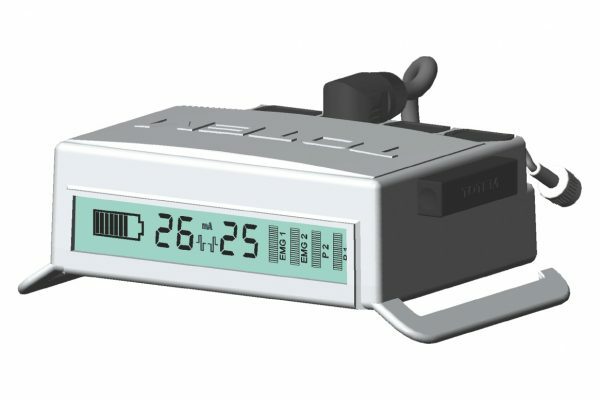 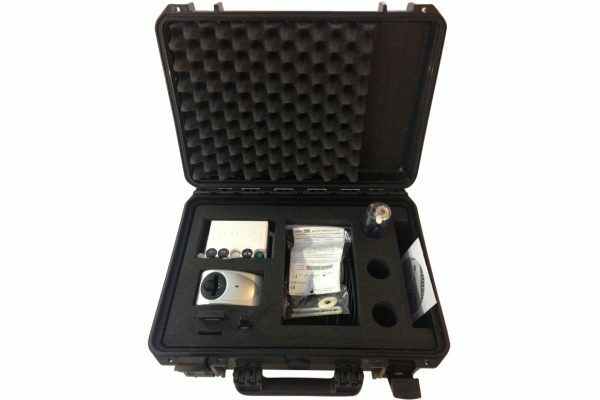 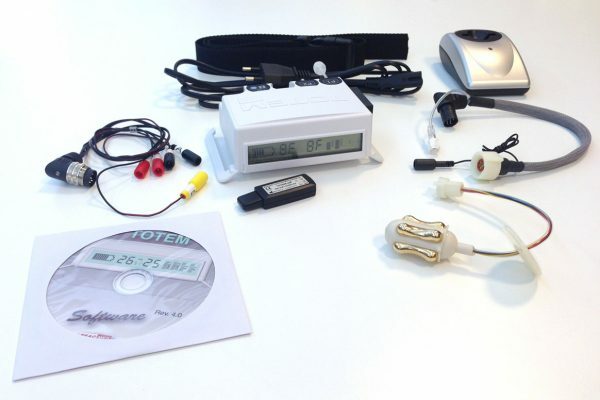 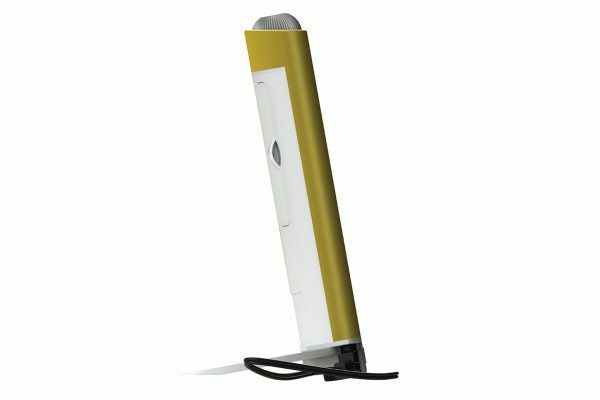 TOTEM-UG is a patient's wearable professional unit for the re-education of incontinence by electrostimulation and / or perineal biofeedback, through wireless connection (wireless) with a personal computer. 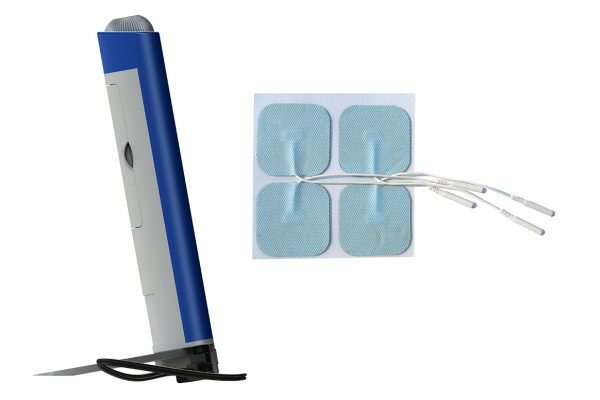 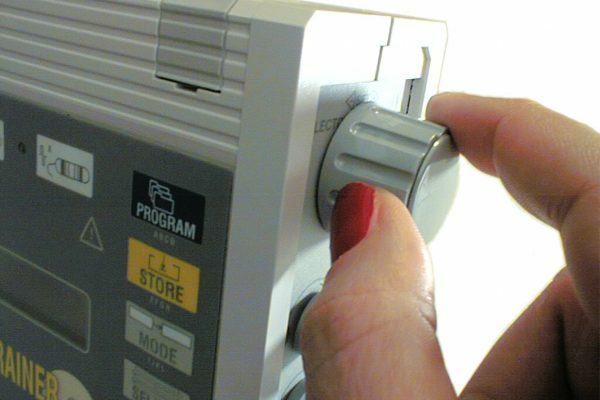 Therapeutic goals are the attenuation or remission of incontinence, exploiting the effectiveness of perineal stimulation and the great contribution of biofeedback techniques to the functional re-learning.